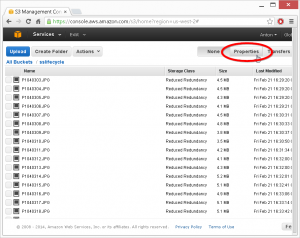 Amazon Glacier is a service that allows you to archive your files on Amazon’s cloud infrastructure. It is designed for large files that are accessed infrequently such as video and picture backups. The main advantage of Glacier is the price. It costs $1 for 100 GB of storage space per month. This is 88% cheaper than the cost of standard storage on S3 and 85% cheaper than reduced redundancy storage on S3. The main drawback to Glacier is that your files are not immediately available on request. It take 3 – 5 hours between the time you initiate a download request, and the time a file is made available for download. 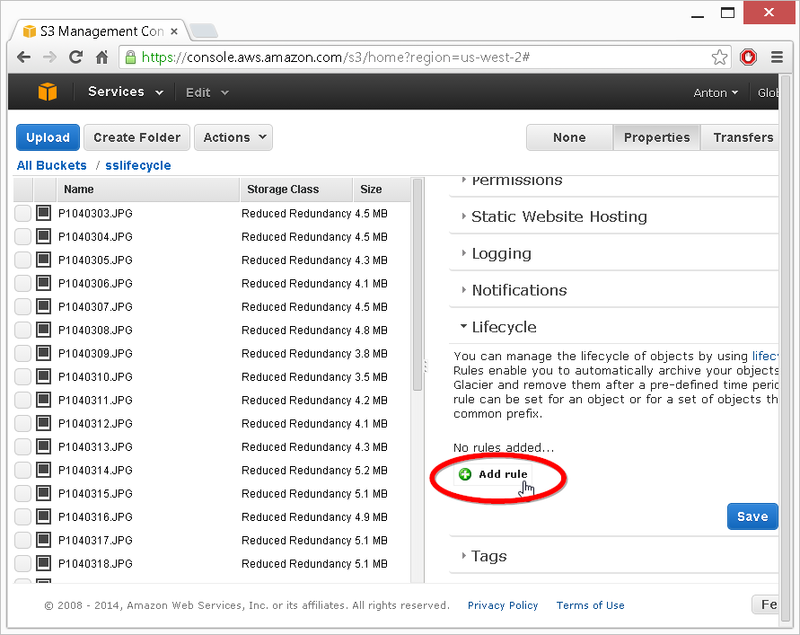 When using the Glacier storage class in S3 you can use the S3 web management console to view and manage files. 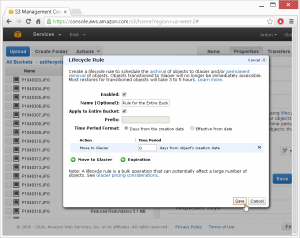 The Amazon Glacier service does not have a web interface and it’s more difficult to list and manage files. It takes a long time to list files with the Amazon Glacier service. You list files by initiating an inventory job. This job takes up to 24 hours to complete. With S3 you can list files immediately even if they are in the Glacier storage class. Files stored in S3 using the Glacier storage class can be managed by any application that works with S3 and the Glacier storage class. When you store files in the Amazon Glacier service there is no standard way to store information such as file name. Each application that stores information stores it differently and this causes compatibility issues between applications. 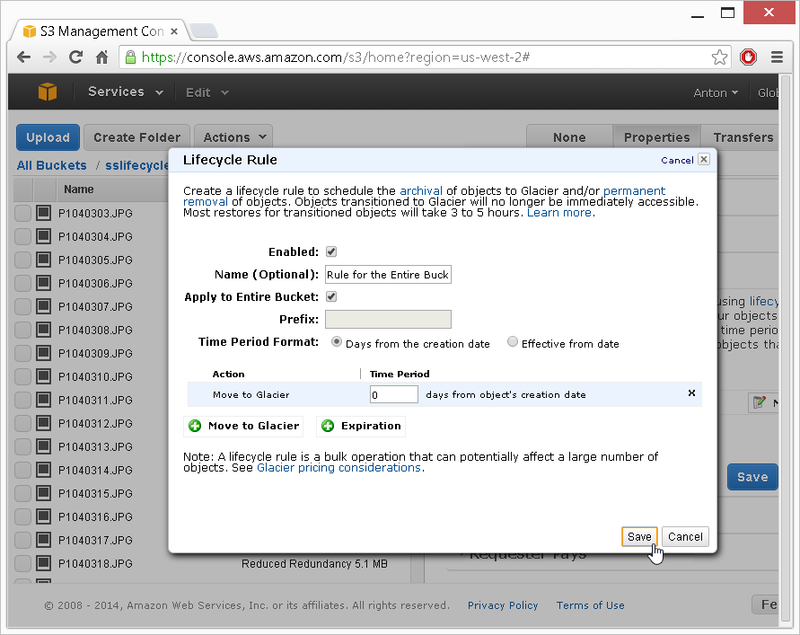 To read more about using S3 and the Glacier storage class see http://aws.amazon.com/s3/faqs/. 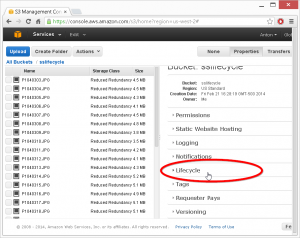 To use the Glacier storage class in S3 you configure a lifecycle rule that moves files to the Glacier storage class. 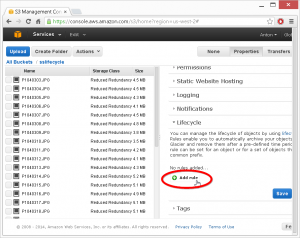 The easiest way to configure this rule is through the S3 management console. The following describes how to do this. Enter the bucket where you want to use the Glacier storage class and click the Properties button. Click the Add rule button. In the Lifecycle Rule dialog click the Apply to Entire Bucket checkbox to make this rule apply to all files in the bucket. Next click the Move to Glacier button to get the Glacier options. In the Time Period field enter 0 to make files immediately go to the Glacier storage class. Click the Save button to apply the rule to your bucket. 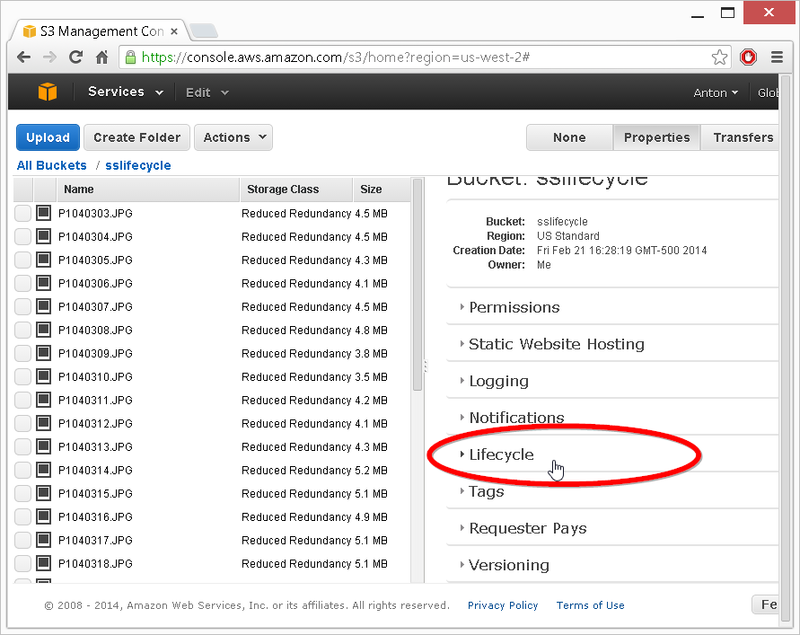 You now have a lifecycle rule that pushes files to the Glacier storage class. Don’t worry if files stay in their previous storage class for a while. It may take up to a day for the files to be moved over and for the new storage class to be displayed in the web management console. You can use SprightlySoft S3 Sync to upload files to a bucket with a Glacier lifecycle rule and to download files from the Glacier storage class. When S3 Sync encounters a file in the Glacier storage class it will make a request to retrieve the file. S3 Sync will wait until the file is available and when it is ready, it will be downloaded. 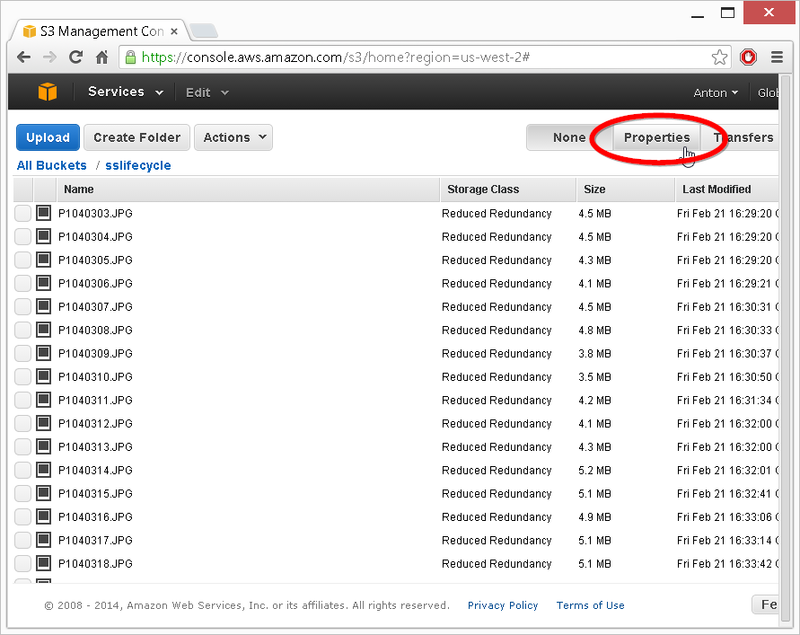 Give it a try today and reduce your S3 storage costs by using the Glacier storage class.